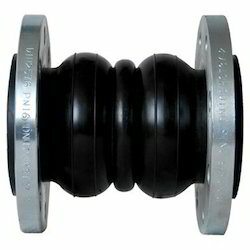 None Rubber Expansion Joints, Size: 2" Tp 72"
We are leading supplier of Rubber Expansion Joints. Universal Joint Boot Covers If the universal joint assembly is going to operate in an atmosphere that is polluted with chips, dirt, acids and/or other abrasives, it is highly recommended that boots be specified on the original assembly. Boots play an important role in protecting the joint and keeping it fully lubricated. 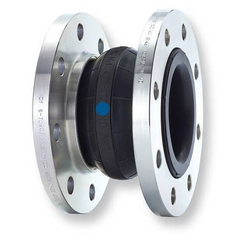 We supply premium range of Rubber Expansion Joints.